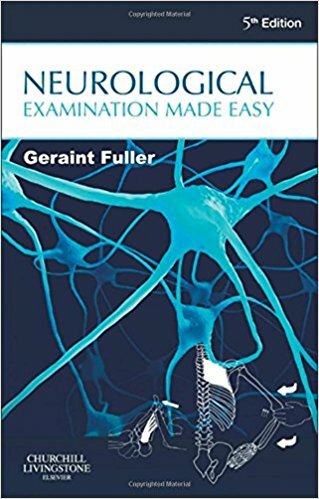 Neurological examination is one of the most intimidating procedures for medical students and junior doctors to perform and be assessed on. 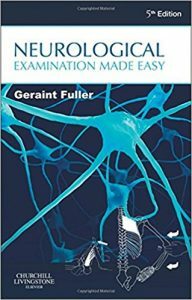 This book clearly guides you through the essentials of neurological examination – providing the relevant background and telling you what to do, what you can find and what it means. ‘Common mistakes’ and ‘Tips’ boxes are included throughout. This revised fifth edition of an international bestseller – now translated into more than ten languages – updates the most efficient and effective examination techniques. New colour photographs have been added to aid understanding in the examination of the eye and the latest guidance on passing clinical exams is included in an enhanced final chapter.